The Eastern Virginia Medical School at the center of Gov. Ralph Northam’s blackface yearbook scandal has hired former Va. Attorney General Richard Cullen to help lead a team of lawyers who will investigate the school’s history of alleged racism. Cullen, who was the Bush-appointed state attorney general and U.S. Attorney for the Eastern District of Virginia in the1990s, is said to have once been a member of the Country Club of Virginia, which did not have a Black member until 1992. The Country Club of Virginia only began accepting members of color when exclusive, all-white clubs came under fire in the ‘90s. The first Black man to join the country club was reportedly James Howard Cane in 1992. Eastern Virginia Medical School said it discontinued its yearbook in 2013 when a couple of students posed with the Confederate flag in a photo that was published. Now Cullen has been tapped to lead an external investigation into the emergence of a racist image that has sparked calls for Governor’s Northam’s resignation. “We’ll be meeting with the college officials, including [EVMS President Richard] Homan, and I will come up with a plan,” said Cullen, who is a senior partner at the McGuireWoods law firm. “It’s clear to me that the school wants to take a hard look at past practices, and they want to do that right away,” he said in an interview Monday. 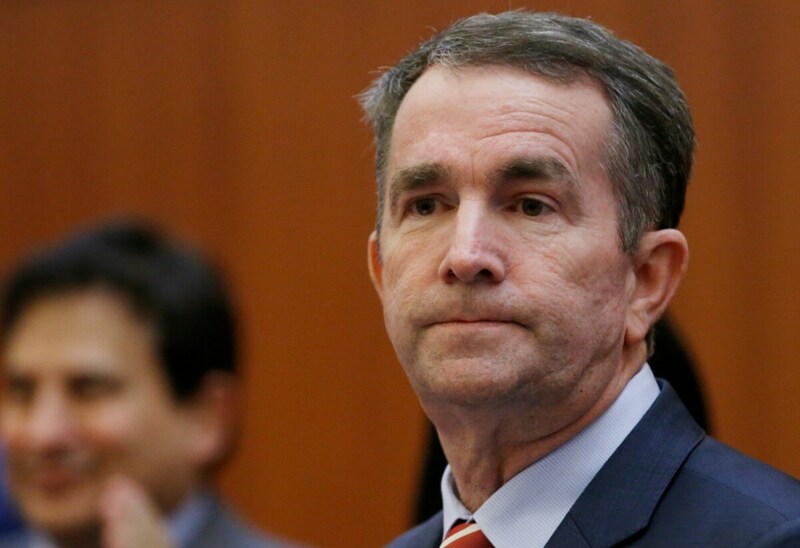 Northam attended the medical school in ’80s and he appeared in a yearbook photo showing one male in a KKK outfit and another wearing blackface. Brooklyn-born Cullen most recently served as legal counsel to Vice President Mike Pence in Robert Mueller’s special counsel investigation into the Trump campaign’s Russia ties.